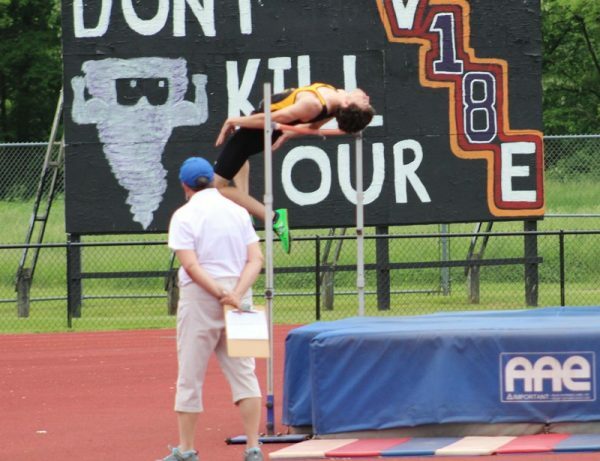 The Constitution Classic is the 2nd Leg of the Liberty Tour Track & Field Series, and in 2018 it was held at Norwich High School, which is the home of the Norwich Bolts Track & Field Team! Led by two (2) Record Setting Performances from Gabriel Gawronski (Pictured Above), the son of Head Coach Shannon Gawronski, the Bolts scored more Points than the 2nd Place NY Starz, and the 3rd Place Country Mills Eagles, combined, to finished with 333 Points, catapulting them into 1st Place in the Liberty Tour Team Scoring for 2018! 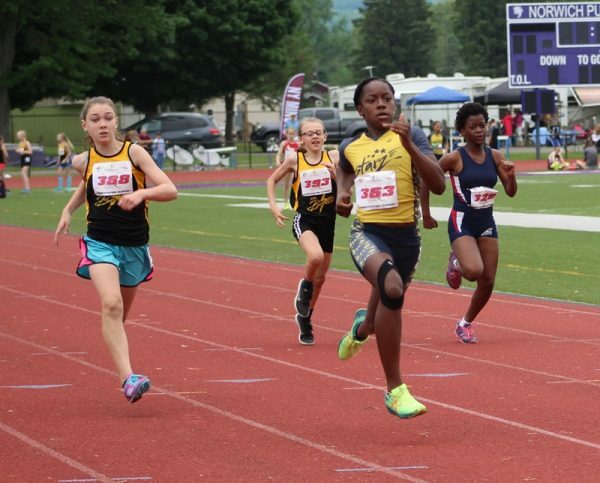 Next up on the Liberty Tour Track & Field Schedule is the President’s Open on Sunday, June 10th at Taconic Hills High School, and that will begin at 2:00 pm. The Adirondack Championships are the following week at Ichabod Crane High School, as the Glencadia Bullets will be the host for that event. In addition, the Team Scoring for the Adirondack Championships is “weighted”, which means that each Point Scored is worth 1.5 Points. Registration for both events is already open!